Cabra Postmaster Andrew Kelly fears the post-office closures on the horizon. The city isn’t safe, as he tells it. An Post pays postmasters per transaction. In other words, each time somebody buys something, or collects money, or pays a bill. Transactions are falling, and so are those payments, which postmasters rely on to run their post offices. “With the fall in income your postmaster or postmistress will not be able to afford their rent and rates,” said Kelly at a meeting in Cabra on Monday night. 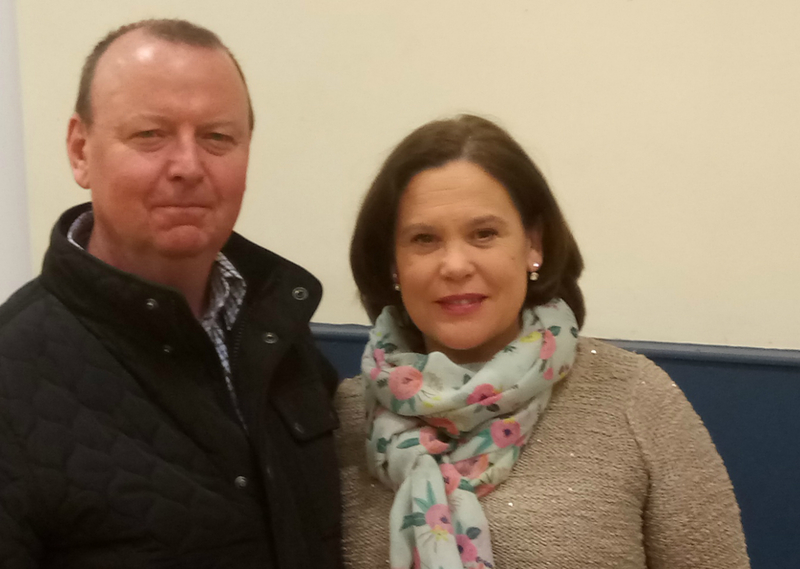 The meeting of around 25 residents in Christ the King Hall in Cabra was organised by Mary Lou McDonald, Sinn Féin TD for Dublin Central, who plans to lead a local campaign against the closure of post offices. “If we sleepwalk into this, we will lose our post offices,” she said. People in rural areas are often more vigilant than city dwellers when it comes to protecting their essential services, McDonald said. “I think if we are awake and we have our eyes wide open we can actually stop a lot of this,” she said. Both An Post and the postmasters have seen a crisis coming for years, and they’ve commissioned reports on what to do about it. But they can’t agree on which report to heed. 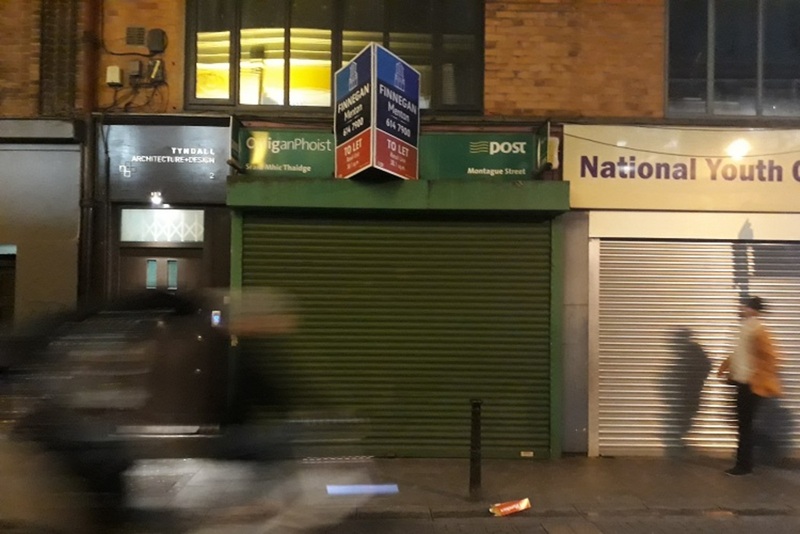 The Irish Postmasters’ Union likes the report that sees fewer post-office closures, and An Post seems to be embracing the report that says far more are necessary. An Post made losses of €10 million on its over-the-counter services in 2016. The union is calling for the implementation of a report that they say has already fully researched how to make post offices viable. The general secretary of the union, Ned O’Hara, said that postmasters signed up to the Post Office Network Strategy Board Report. 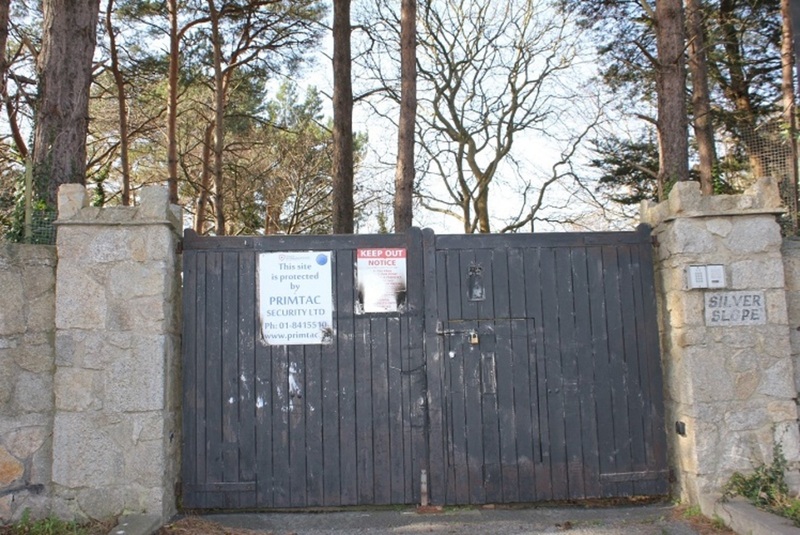 That effort was chaired by businessman Bobby Kerr, who spent 12 months investigating the post-office network in 2015, and published the report in January 2016. Kerr’s report acknowledges the social value of post offices. It outlined options for the diversification of the post-office business, which he said could save most from closure. He envisaged that only 80 would have to close out of 1,100 nationwide. Small ones should be subsidised until they can be made viable by diversifying and adding services, he said. Some of the ideas thrown out included making post offices into hubs for accessing government services, allowing customers to renew their motor tax there, and increasing the financial services offered. More post office should share a premises with a local shop or credit union to cut costs, he said. Towards the end of last year An Post has asked management consultants McKinsey to do another piece of research; its report has not yet been published. But a recent report in the Irish Times suggested that there are plans to close far more than 80 post offices, with somewhere in the region of 300 to 400 at risk. “An Post is currently completing the first major, detailed, professional review of the Post Office network for many years,” said a spokesperson for the company, Anna McHugh. 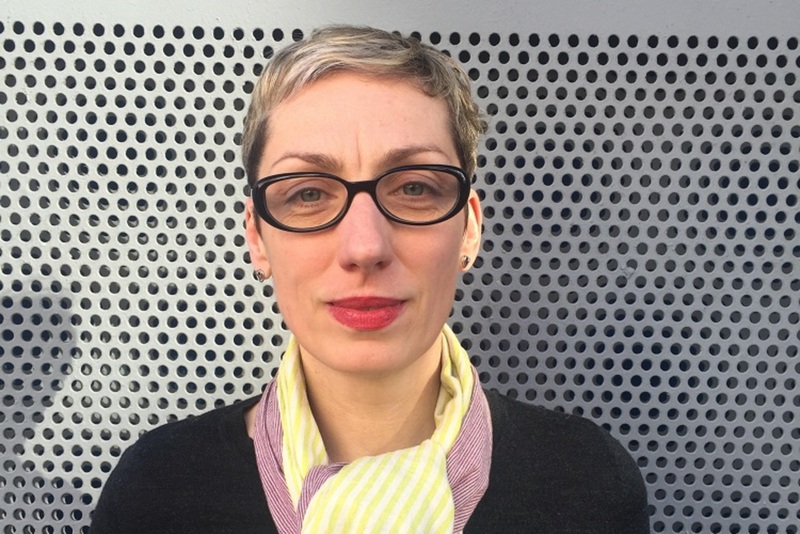 “We are facing up to the major financial challenges facing the network – and the wider An Post company – and we intend to address them comprehensively and in detail,” she said. Back in January, An Post CEO David Redmond told an Oireachtas committee that they would take into account both the Kerr report and the McKinsey report when making their plan. But postmasters fear that Kerr’s research is being ignored in favour of the McKinsey report, which they say focuses on the commercial viability of post offices. O’Hara says that An Post is “abandoning the vast amount of work done over the last two years and developing its own new plan”. “We have already negotiated on each issue and we have all brought compromise to the table in the interest of the network,” he said. Sinn Féin is also calling for the implementation of the Kerr report, and they plan to organise more meetings at a local level to oppose post-office closures. It is unclear which Dublin post offices might be at risk, if any. Kelly, the Cabra postmaster, says his is viable at the moment. Post-office closures will lead to other small businesses closing, according to Kelly. Their role in the survival of local businesses is often not forgotten, he said. “We are a cash distribution centre,” he said. People get their cash in the post office and then spend it with the local butcher, newsagent, or hairdresser, he says. If they have to go into another area to get their money, they may spend it there, Kelly says. “The knock-on impact of removing that amount of cash from the local community will be detrimental,” he says. Kelly’s post office in Cabra is busy, and the majority of his business is social-protection payments, he says. According to O’Hara, those account for a large percentage of post office business nationwide. Transactions are falling though and Kelly says this is not because customers don’t want to use the post office, but because the Department of Social Protection are encouraging people to transfer their payments to the banks. Kelly and O’Hara, the general secretary of the postmasters’ union, say their customers prefer picking up their payments from a post office, rather getting them through a bank. Direct debits, and paying banking fees, often don’t suit pensioners and others on low incomes, Kelly said. He says people have been told they will have their money cut off if they don’t move to a bank. But the Department of Social Protection says there is definitely no push to change people over from collecting their money in the post office to using the banks. “The Programme for a Partnership Government commits to actively encourage payment at Post Offices and this policy is being implemented by the Department,” said Spokesperson Grace Whittle. Once a certain amount of the social-welfare payments are gone, the post office will no longer be viable and will have to close, says Kelly. So remaining customers will be left without a choice, he says, and this will particularly affect pensioners. Elderly people rely on the post office the most, because many do not know how to use internet banking, and banks are withdrawing from face-to-face contact, says Kelly. Sinn Féin Councillor Gaye Fagan said many elderly people rely on carers to take them to collect their pensions, and the carers wouldn’t have time to take them elsewhere if the local post office were to close. Some elderly people struggle to use internet banking, or even an ATM, she says. Same with the sorting offices too. 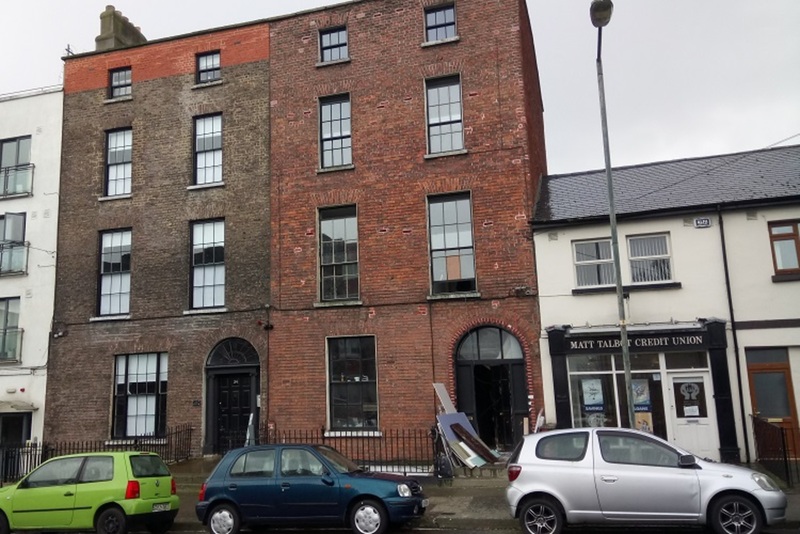 I’m living in an apartment in Temple Bar, which means a 70 minute walk whenever we get a package (the “local” delivery office is Dolphin’s Barn, and only letters fit in the communal letterboxes).